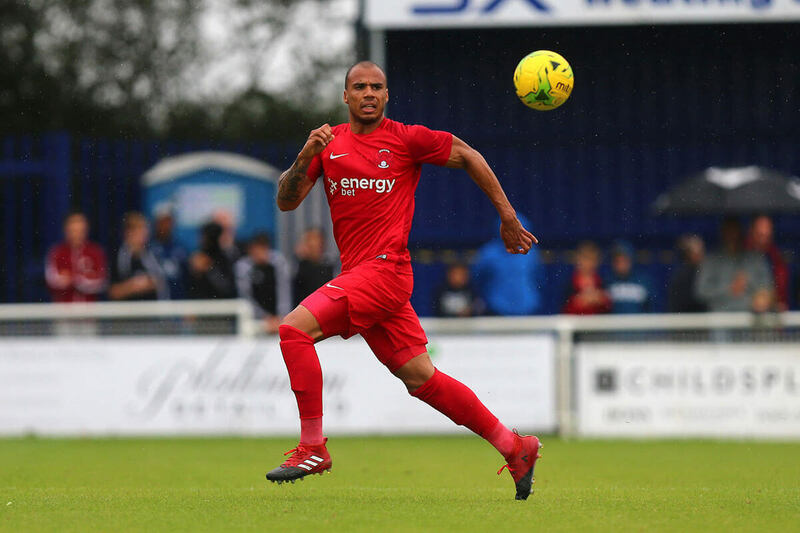 The O’s took to the pitch for their first match in their new 2017-18 season EnergyBet kits, at Billericay Town on the 29th July, and left the AGP Arena as 2-1 winners. 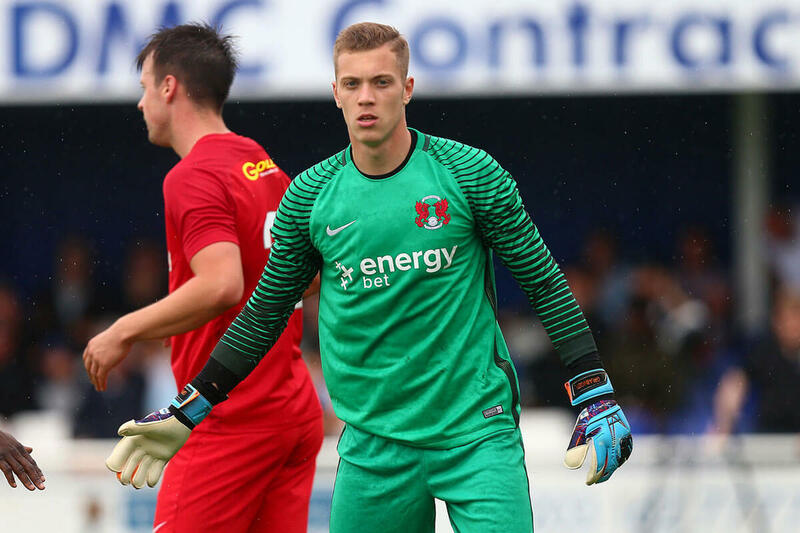 In an impressive performance, that bodes well for the rejuvenated Leyton Orient, Macauley Bonne opened the scoring, with a nice header in the seventh minute, whilst Jake Caprice whacked a second one into the Billericay net midway through the first half. Billericay weren’t about to take things lying down though, with Sam Deering scoring for the hosts with a header, before half time. David Mooney took the armband for the O’s, with First Team Captain Charlie Lee out of action due to a knee injury, and the weather attempted to get in the way with rain starting just after kick-off. Still, it was a quick paced match. Impressive team play was demonstrated from the outset, as Orient smoothly guided the ball from the left, over to Romuald Boco on the right, who then found a perfectly timed run from Caprice, who in turn produced a precise cross for Bonne to head past the Billericay keeper. Mooney, by way of Bonne, could have added another just four minutes later, but the shot sailed over the bar. A confident Orient demonstrated they were in control throughout most of the first half, with Caprice, who had been pressing on the right, effortlessly teamed with Boco, to get into the area, doubling the O’s lead in the 27th minute. Billericay, however, increased the pressure towards the end of the half, with Jermaine Pennant pushing a freekick behind Charlie Grainger. Then, with just six minutes until the break, Billericay equalised when midfielder Sam Deering, got a header past Grainger. When the teams took to the pitch again, Orient went with the same XI, and nearly made it 3-1 courtesy of a low shot from Craig Clay that went just wide of the mark. Not long after that, Bonne failed to capitalise on a second chance, with a left-footed strike. Grainger managed to push another attempt from Deering behind, and then Billericay came close again after a header diverted the ensuing corner into the post. Deering again saw a chance for an equaliser around the 60-minute mark, but his shot was deflected and went wide. As the match neared the final 20 minutes, McAnuff had a free kick pushed over the bar, and Lawless saw a shot sent behind. In the 72nd minute, the substitute Jake Robinson, nearly saved the day for Billericay, when he planted a header out of Grainger’s reach – but it was returned by the post and cleared by the O’s defence. Just seven minutes later, the O’s Trialist B saw his free-kick nick the post and go behind for a goal kick. In the 83rd minute, Orient defender Elokobi looked like he was going to seal the deal in style, but his shot was deflected by an Orient player on the line. The action continued right until the final whistle, with the hosts still looking for that elusive equaliser, but Orient left the pitch as victors. The O’s performance at Billericay will give confidence to the club, with under one week let until they travel to Sutton United, for their first match of the Vanarama National League. Head Coach Steve Davis’ decision to put Josh Coulson, their latest signing, with George Elokobi, in the centre of the defence, may give a hint of the tactics to expect in the coming league matches.